We’ve teamed up with breakfast connoisseurs Rude Health to giveaway a hamper containing everything you need to make your very own award-winning breakfast. 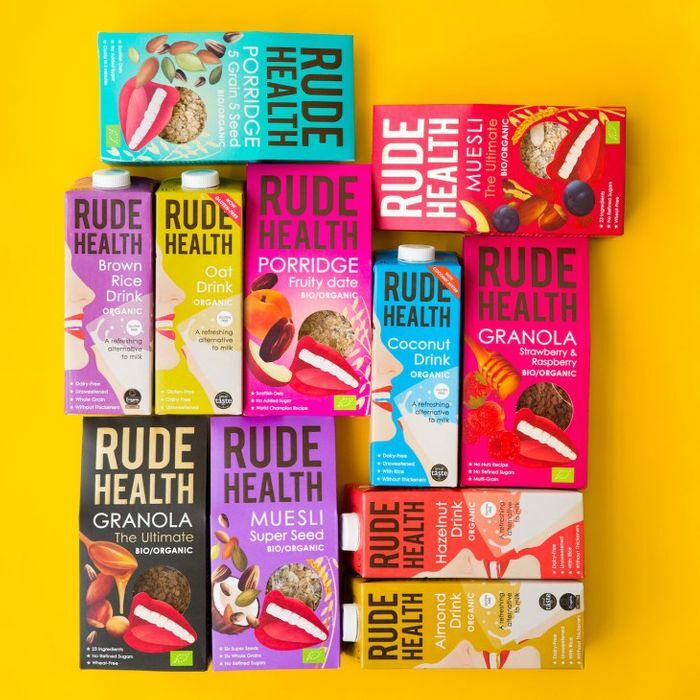 Included in the hamper are Rude Health’s gang of eight diary alternative drinks, six granolas and seven mueslis, as well as a voucher for breakfast for two for the Rude Health Cafe in Fulham and a limited edition Rude Health tote bag. Want to win this amazing prize? Simply enter your email address into the form below.